Podtrac released a new set of data today exploring the most popular podcast topics in a year-over-year comparison. 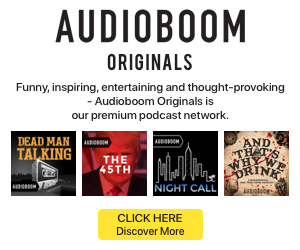 In both February 2019 and February 2018, the top three podcast categories were Comedy, News & Politics, and Society & Culture. 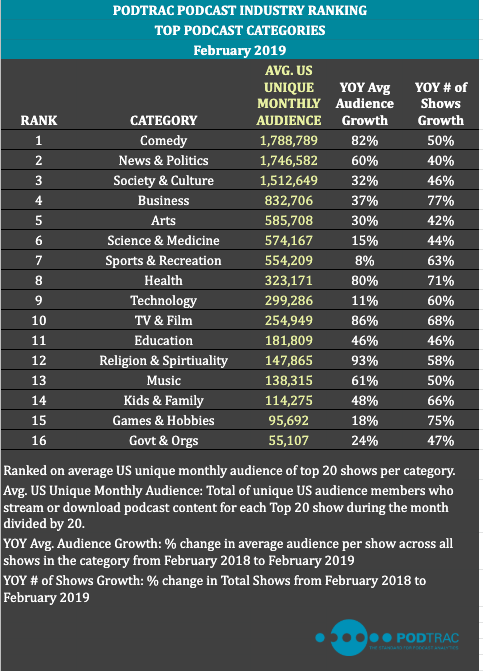 Each of those categories reached average U.S. monthly audiences of more than 1.5 million in February 2019. Those two growth tracks give us an interesting way to identify podcast categories whose audience growth is not matched by growth in the creation of shows. In other words, some of the categories seem to be expressing demand (growing audience) which is not met by creators (developing more shows). 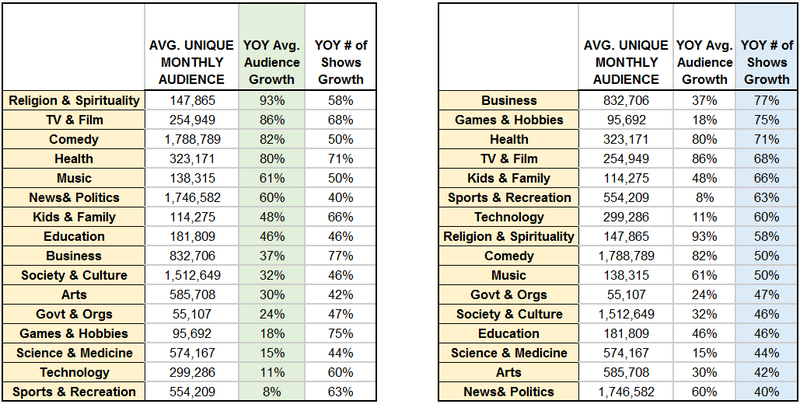 Note that in the first table, the top three audience growth categories outstrip the show creation growth, indicating potential programming opportunity. Granted, the first two categories in that table (Religion & Spirituality and TV & Film) have small audiences. 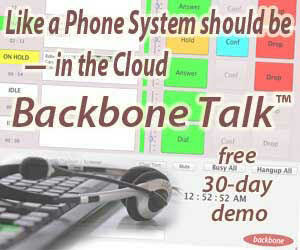 It might not be worth scrambling to meet audience demand when the demand is a whisper. But look at Comedy: 86% audience growth and just 50% show growth. It is the #1 audience. Now to the second table. 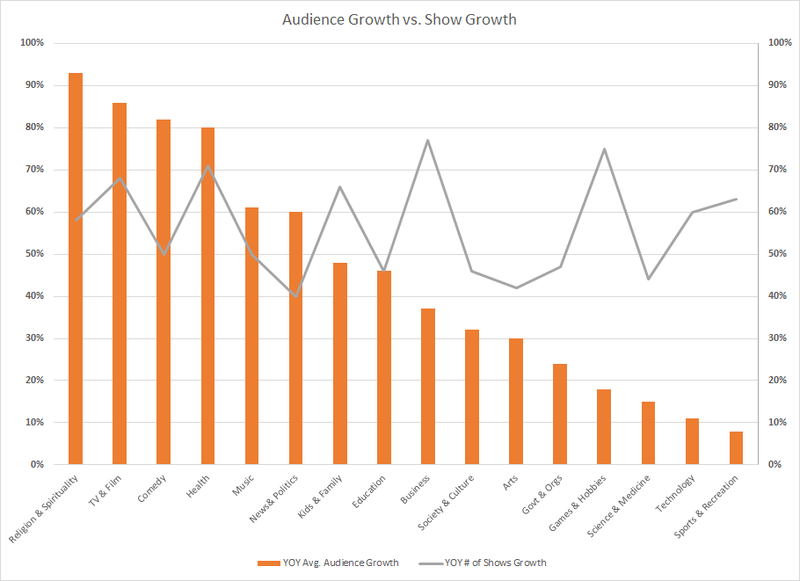 Interestingly, the Business category (#1 in show growth) has a robust average audience, and is adding shows at twice the rate as the audience is growing. The #2 category in this sorting is wildly imbalanced — Games/Hobbies shows entertain a relatively small audience which isn’t growing much, and bringing new shows into that miniature market at a galloping rate. Chart by RAIN News. Source: Podtrac. These data are incredibly valuable.